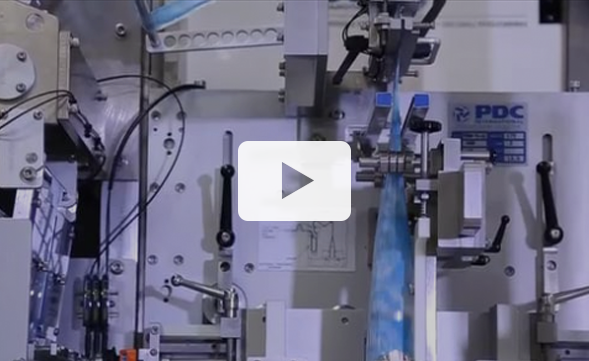 Based on concepts of PDC’s higher speed shrink labelers, the R-100 is ideal for moderate speed shrink sleeving applications, for speeds up to 120 per minute. 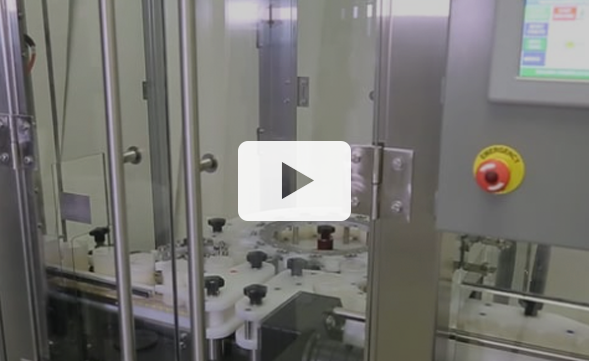 Product handling options include a metering wheel, and single or dual timing screws. The machine can apply oriented graphics onto non-round containers such as ovals and squares, in addition to round containers. Developed by the R&D Teams from both PDC International and PDC Europe, the R-250 Evolution is a Next Generation sleever utilizing new design and construction methods. The machine can apply oriented graphics onto non-round containers such as ovals and squares, in addition to round containers. The R-250 brings high speeds and durability with a reduced footprint and superior value. 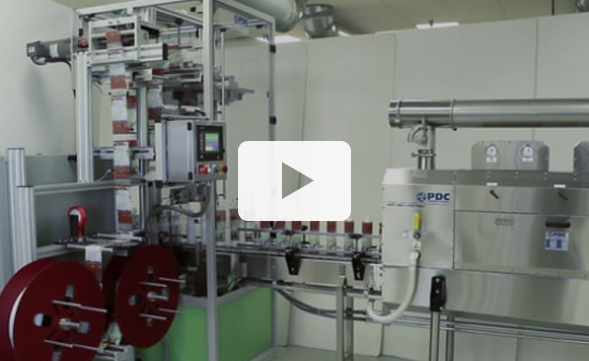 The R-300 is the “work horse” of the PDC R Series line of labelers. Built like a tank with unmatched ruggedness of construction, the R-300 is the most solid machine in the industry. It can be configured as a twin packer for unitizing packages for club stores. 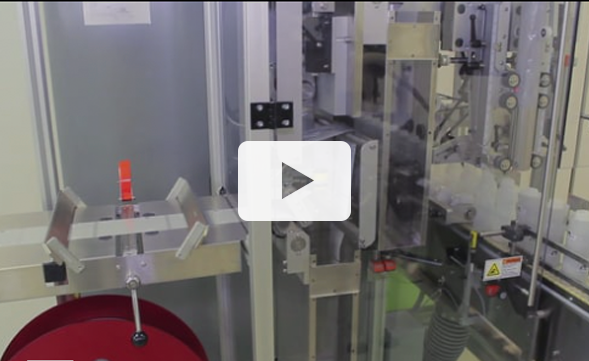 Special product handling includes dual timing screws into servo-controlled cleated belts which can decelerate the package at the point of application to give more time for sleeve placement. 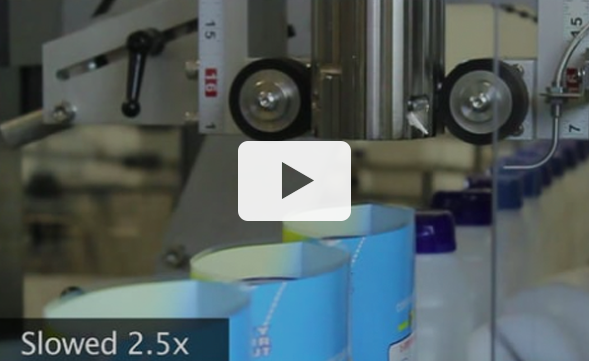 The R-500 is unique in that the label material web is continuous in motion and does not index for cutting or application. This allows very high speeds with low wear on parts. The web runs at a constant steady state at the lowest speed possible, not needing to start and stop for each cycle, enabling high application speeds. 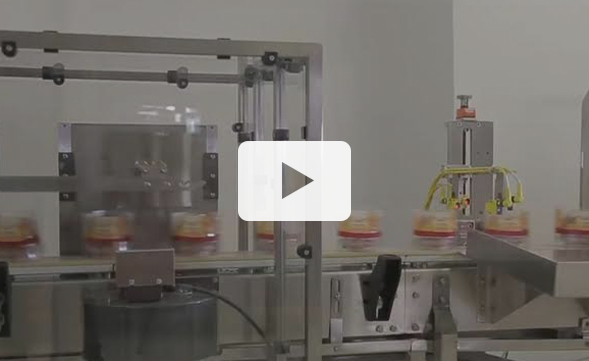 Our heavy-duty shrink label applicators use proprietary PDC mandrel technology and are widely installed throughout the beverage, food, dairy, and industrial industries. 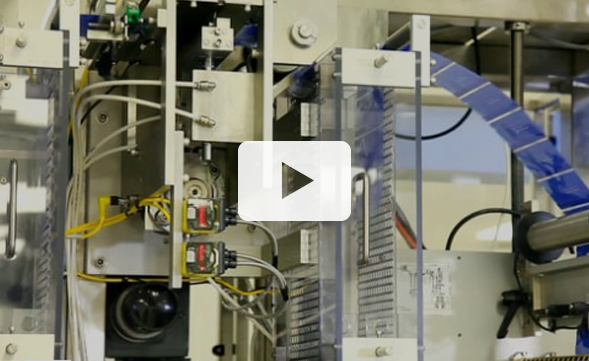 R Series shrink labelers apply PVC, PETG, PLA and OPS sleeves at up to 600 per minute. 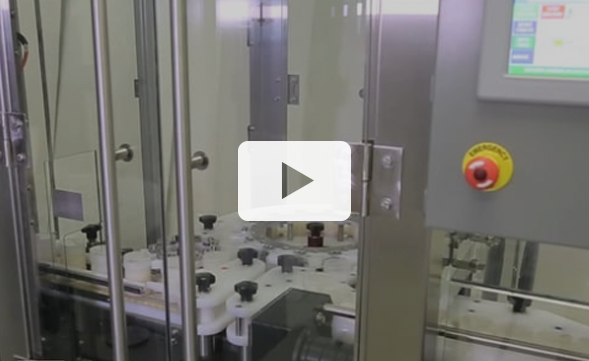 These machines use advanced dual Servomotor sleeve-feed systems for precise label registration and accuracy. 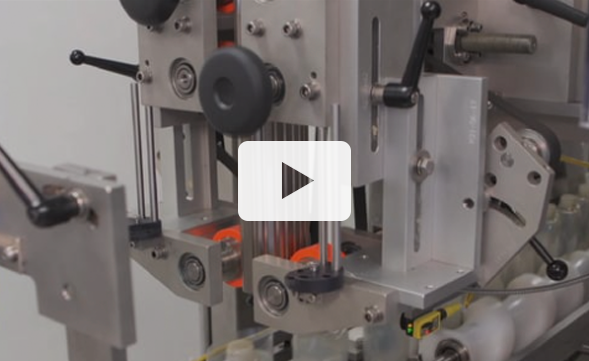 All PDC R Series labelers use PDC’s patented Micro-Perforation and Separation cutting technology, far more durable than competitor’s fragile spinning knives. PDC Blades Last Months, Not Days.